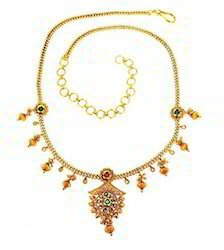 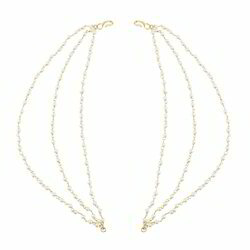 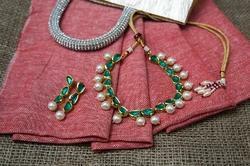 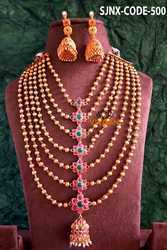 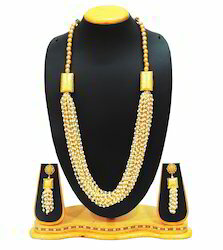 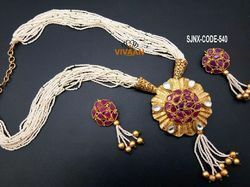 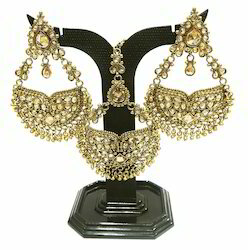 Our offered product range comprises of Handmade Jewelry Designs, Artificial Jewelry Designs and Fashion Jewelry Pieces. 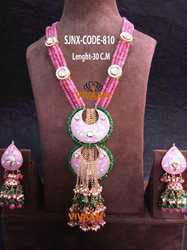 To ensure high standards of quality, these jewelry pieces are precisely designed using latest tool and equipment. 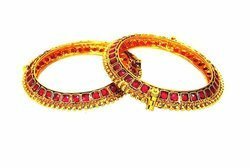 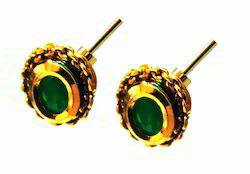 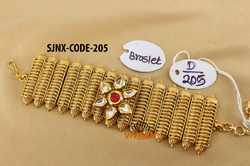 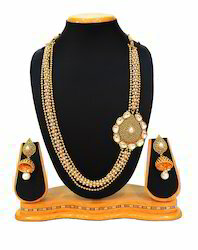 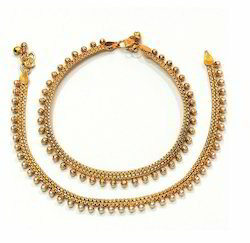 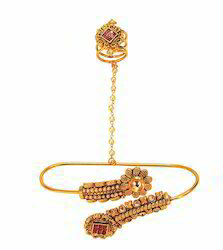 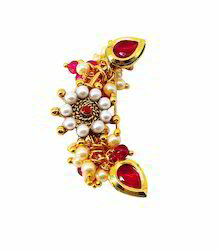 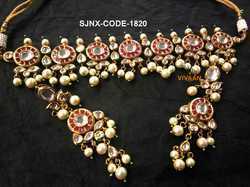 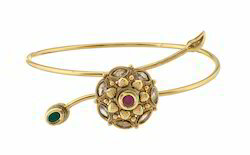 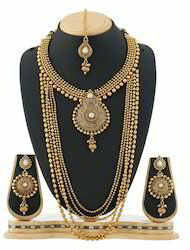 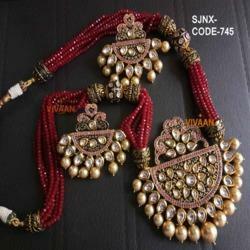 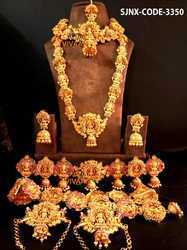 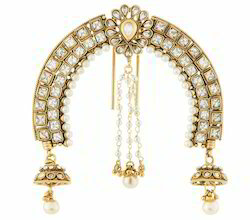 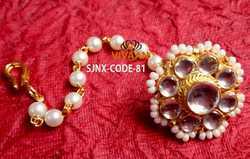 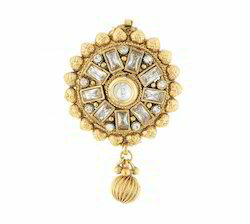 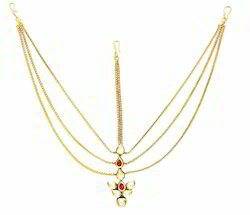 These jewelry pieces can be custom made as per the specifications provided by the customers. 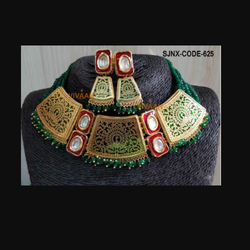 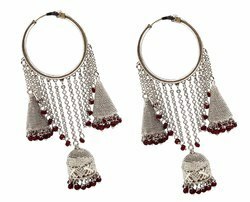 Precisely designed in compliance with the latest market trends, these jewelry pieces are known for their alluring design, fine finish and attractive appearance.